Wrestling Observer Live with Mike Sempervive is back with a solo show, as the site’s proprietors travel to Chicago for all of this weekend’s ALL IN festivities. 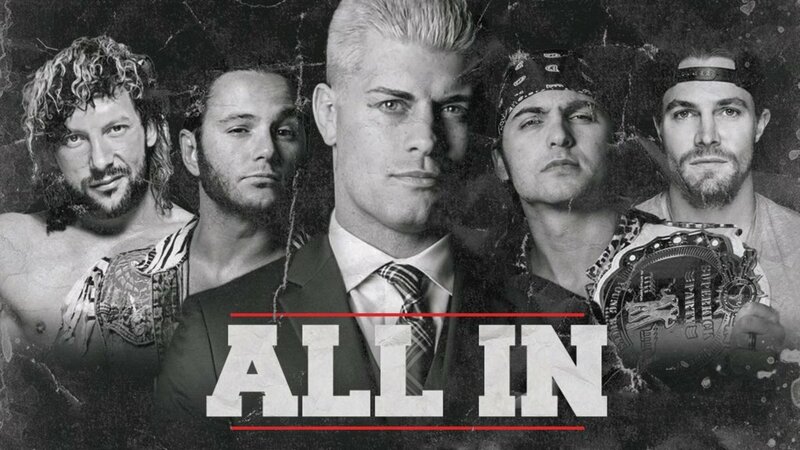 Who would you like to see be a surprise in the All In Over Budget Battle Royal, more of mommy and daddy fighting for ROH and WGN, THE FABLE OF THE DAY, your calls, tweets, more. It’s a fun show as always, so check it out~!